Ah stationery! One of my other obsessions, I love me some pens, postcards and most of all greeting cards. Nowadays I find I get a lot more e-cards than actual paper greeting cards. Although I understand the reasons behind, it's just nice sometimes to receive an actual card with your favourite peoples' handwriting and to be able to display it on your desk! 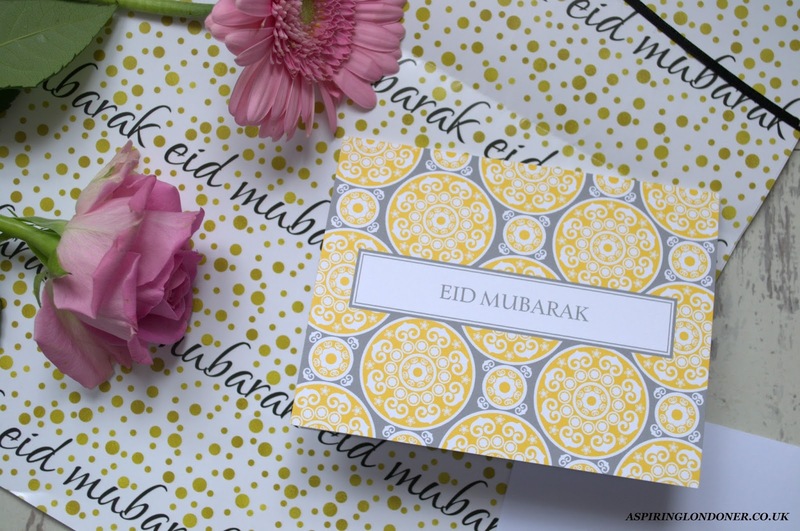 Eid is our biggest celebration of the year yet I've never been able to buy a card that I liked for my family/friends! 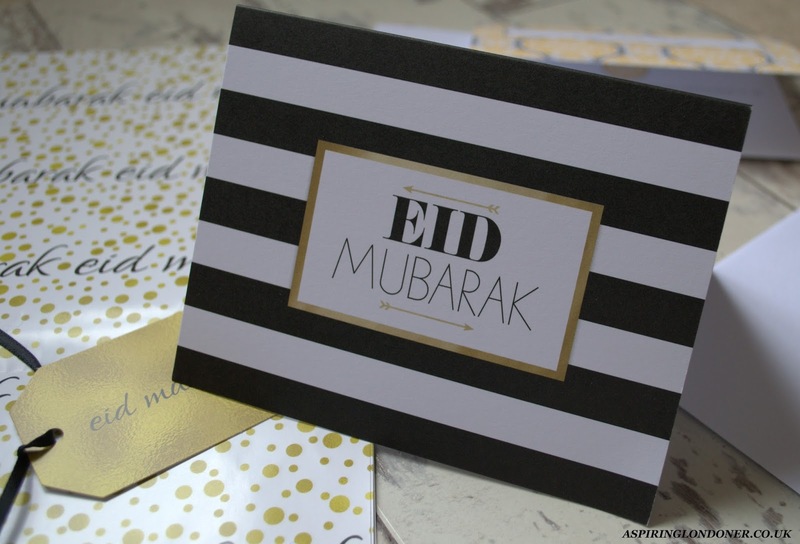 Whenever I went to buy Eid cards, the designs were cliched and frankly just not something I'd give! 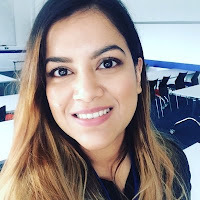 So I was delighted when Muslim by Design contacted me to review their Eid Ul Adha 1436 range. There are three greeting cards and a gold confetti wrapping paper. The wrapping paper is really good quality. I love the design as it's festive but has the simplicity to look chic. It comes with four 'Eid Mubarak' tags too. What I loved about the range is how simple the designs are. The designs are simple and modern that I think will appeal to anyone. The cards come with an envelope and a meaningful message inside. I love the messages as they're so thoughtful! You can read the messages inside on the website. My favourite from the range is the Classic Sunshine Card. 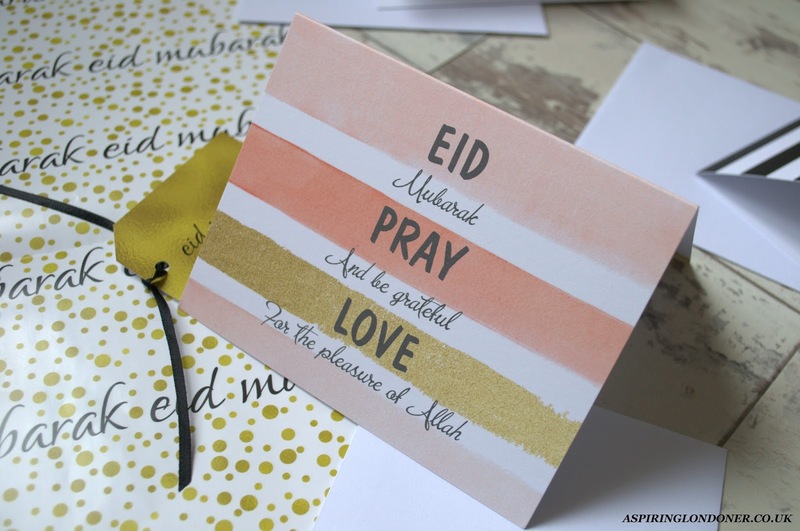 There is also the Modern Stripe Card and Eid, Pray, Love card. The cards are all priced at £1.50, which is super affordable! 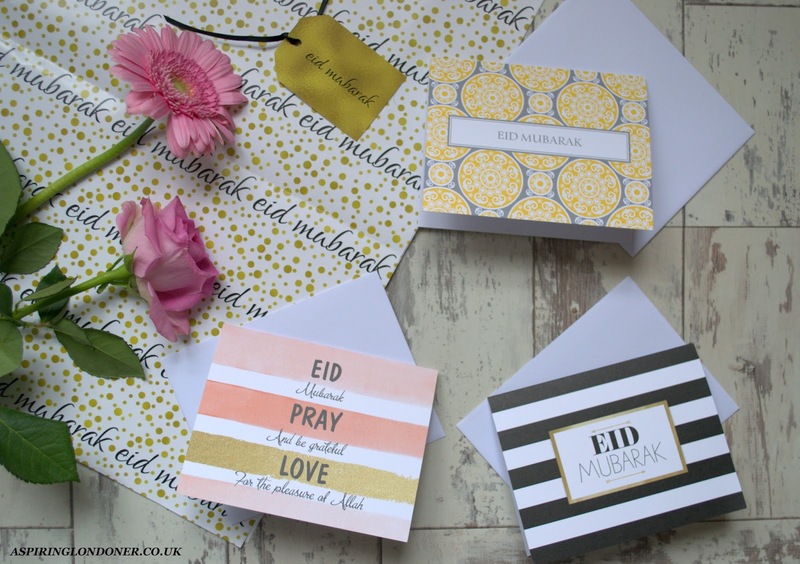 What do you think of the Eid card range? 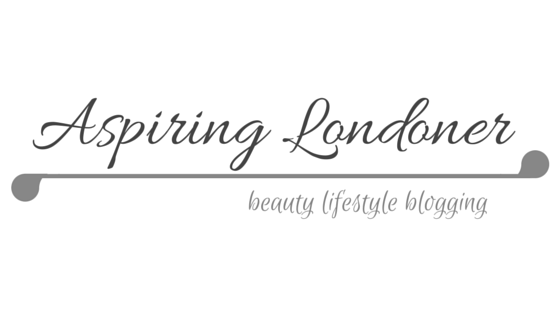 Share recommendations in the comments below or tweet me @aspiring_london!